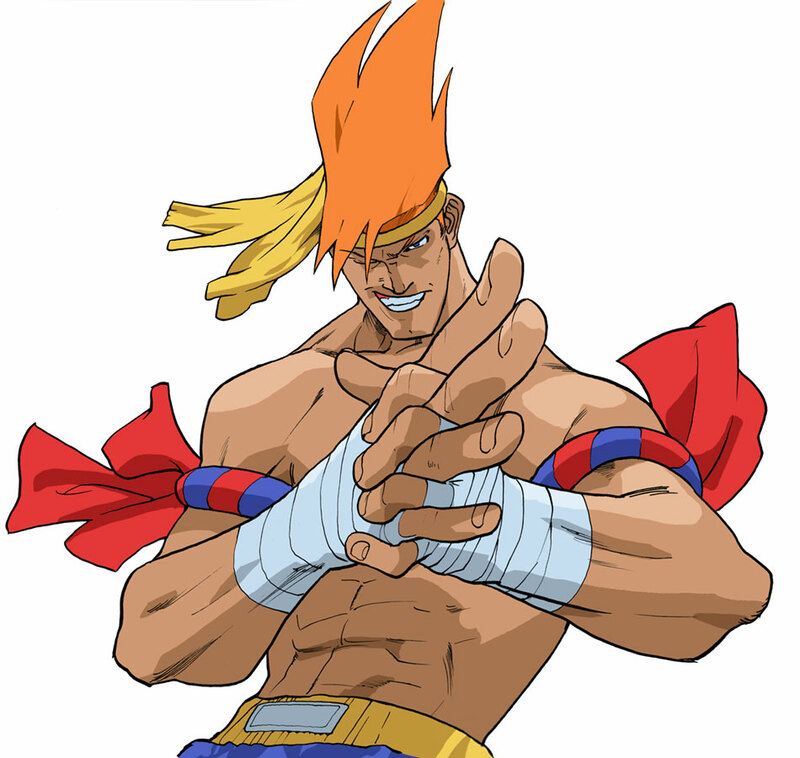 “Adon is one of the characters from the original Street Fighter I game, who made a comeback in the Street Fighter Alpha series and a third appearance in Super Street Fighter IV. 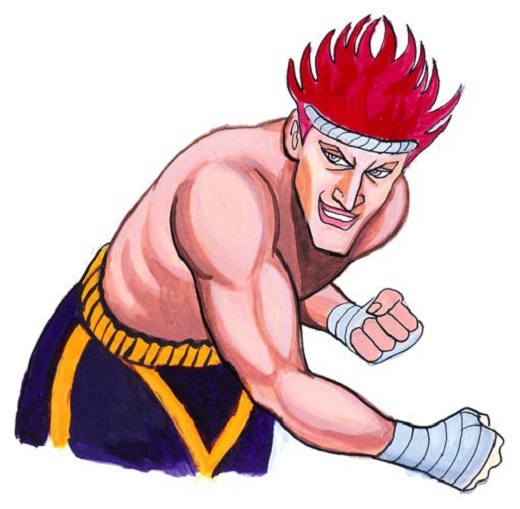 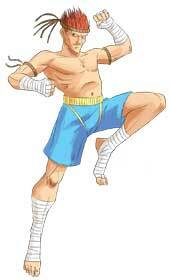 He is an arrogant and sometimes cocky Muay Thai fighter who often underestimates his opponents. 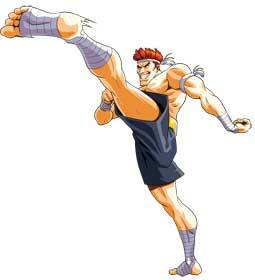 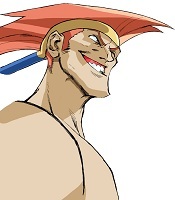 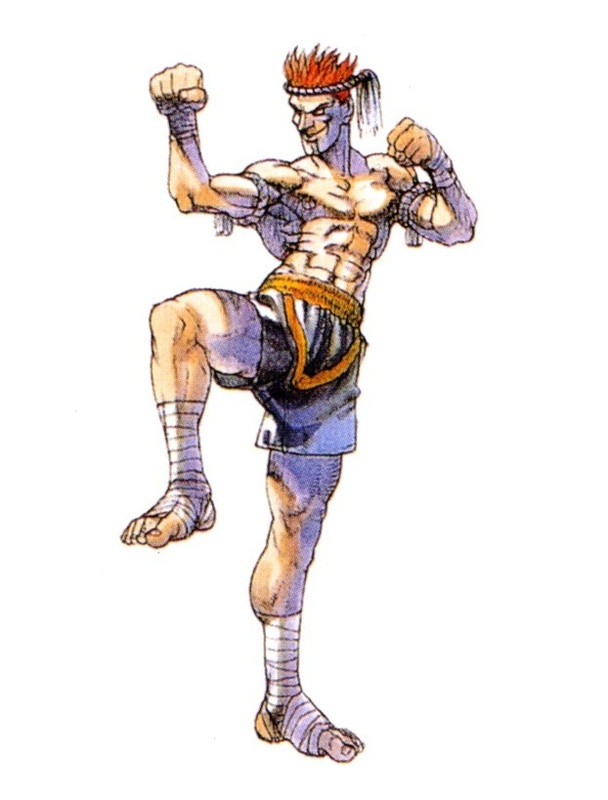 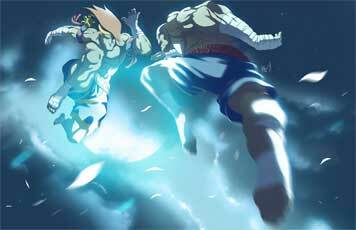 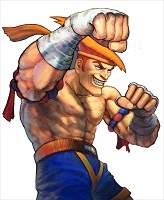 Adon is angry at Sagat for losing to Ryu as he lost to him by a single Shoryuken. 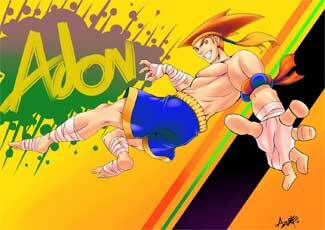 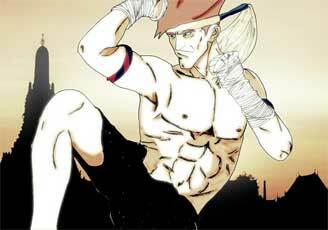 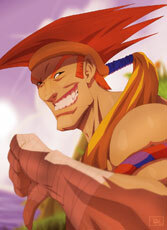 Muay Thai is everything to Adon, and he wants to become the new ‘God of Muay Thai‘”.